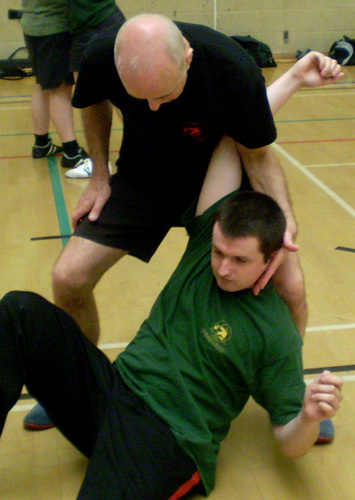 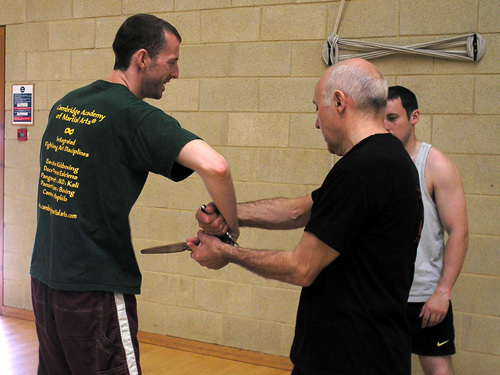 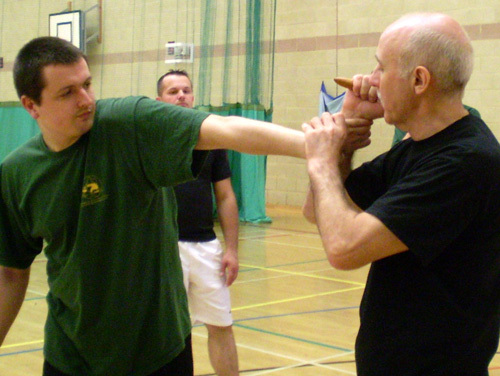 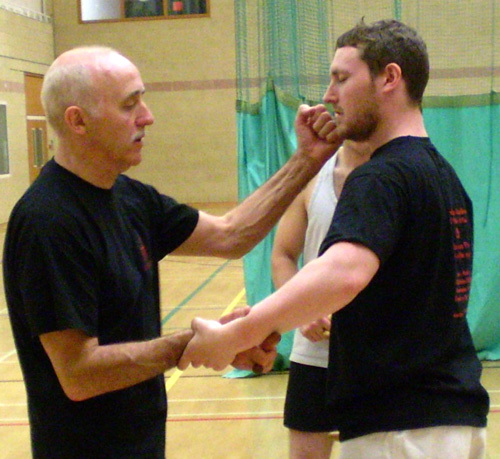 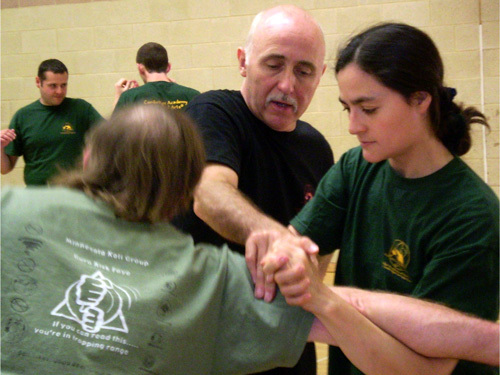 Senior Instructor Ollie Batts held a Filipino Martial Arts Masterclass at the Leys Sports Complex in June. 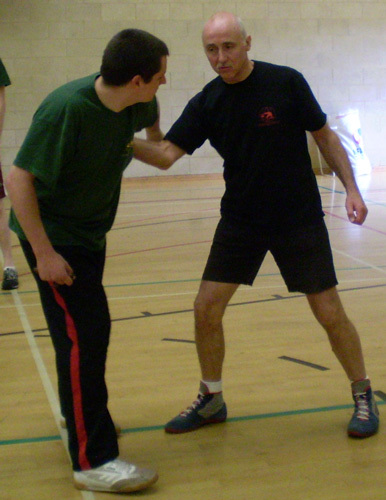 During the day, participants trained in stick, knife and empty-hand skills, including disarms, close-quarter tie-ups and take-downs. 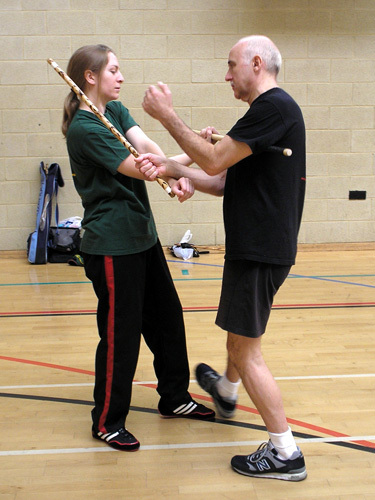 Ollie also included Zubo palm stick training for striking and the application of locks and holds - especially useful for control and restraint purposes.